Today I am grateful for windows with double panes. 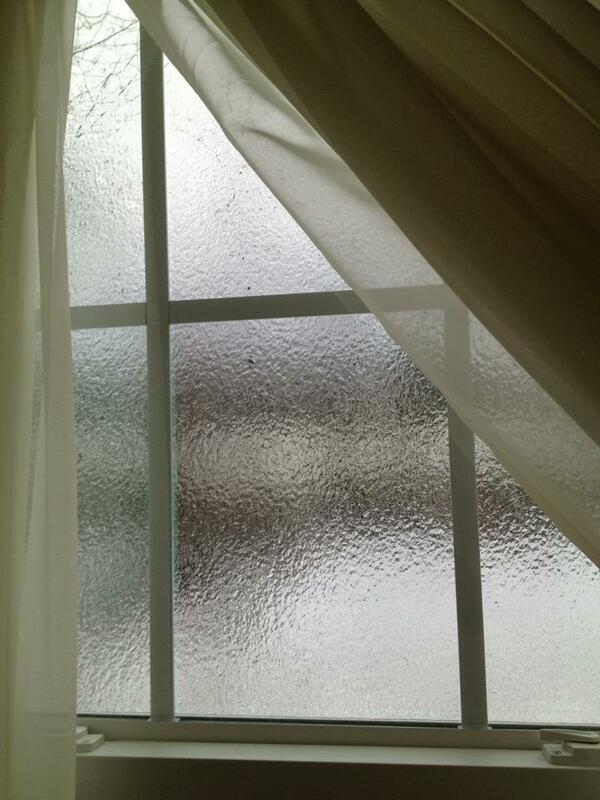 Today I am staying inside. I hope your today is as cozy as mine.